I completed my PhD in Biological Sciences at the University of Auckland in September 2018. 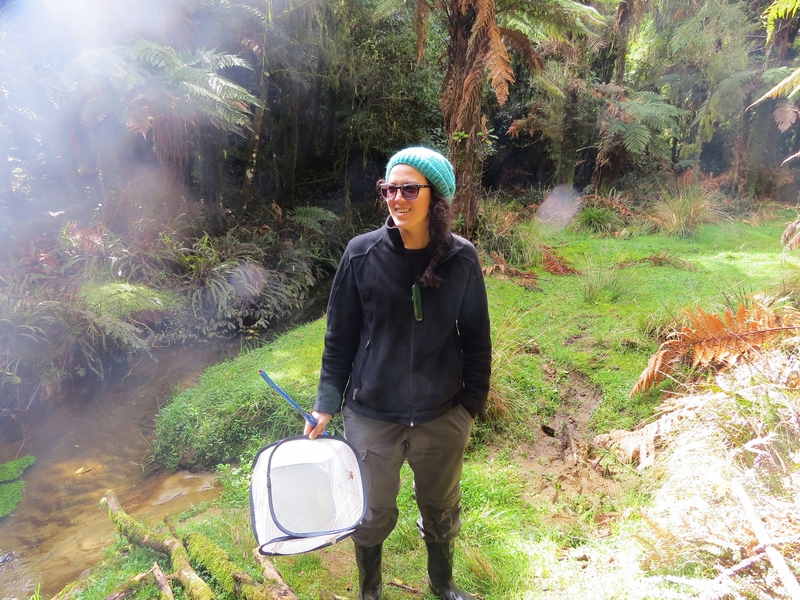 For my thesis I studied exaggerated weapon evolution and contest behaviour in the New Zealand sheet-web spider (Cambridgea) with supervisors Dr Greg Holwell and Dr Cor Vink. I previously completed an undergraduate conjoint and honours degree at the same university with majors in English literature and Biology. I also co-managed and co-created the Insects of New Zealand playing card project with illustrator Emma Scheltema. When I’m not working I can be found doing stuff for/singing in the Auckland Youth Choir.